Tired of rotating the same dishes over and over again for dinner each week? Try out one, or all, of these five recipes. They’re sure to spice up dinner time for the summer. 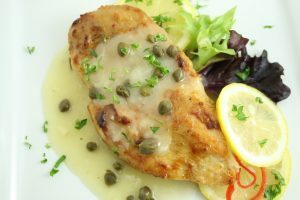 This tasty recipe consists of zesty lemon, an array of spices and capers that all work together to flavor the chicken breasts. With a prep time of 15 minutes and only nine minutes to cook, this dinner for three will be ready in no time. Looking for a recipe that adds some sweetness to your summer? 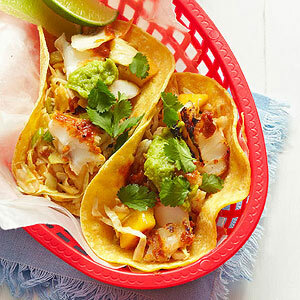 This fish taco recipe combines the flavors of fruit and barbecue sauce to create a sweet and savory fish taco dinner for four. Summer means days full of activities and adventures. With this quick and easy recipe, dinner for two will be ready in about 15 minutes. 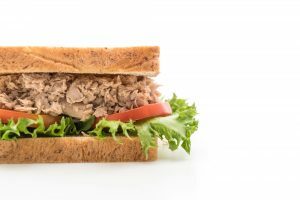 With herbs and curry powder, your tuna salad is sure to have that summer kick it needs. From start to finish, this easy and healthy recipe only takes 30 minutes. 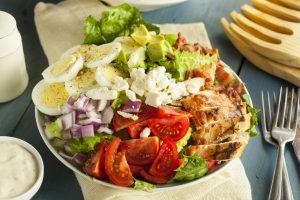 With a rotisserie chicken, your salad is sure to be just as delicious and easy as it would be if you were dining out. Are you a lover of greens in your dinner? 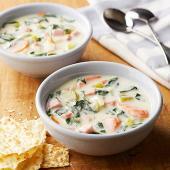 This healthy soup combines your favorite greens along with ham and other veggies to give you a creamy and delicious soup that the whole family’s sure to love. 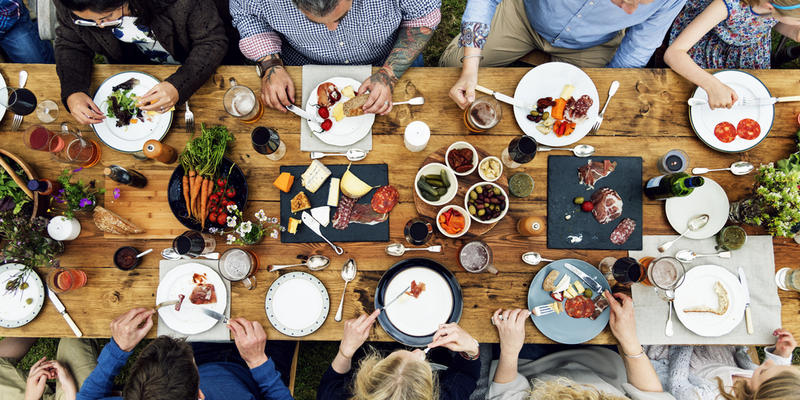 Next time you’re in a hurry or are looking for a quick dinner after a long day, give one of these dishes a try. Don’t feel like cooking? 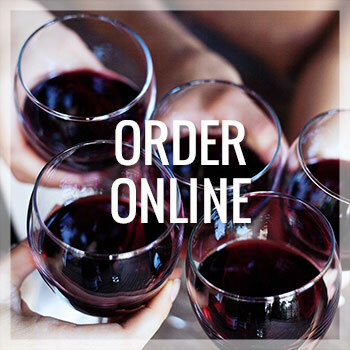 Let Market Table do the cooking for you! 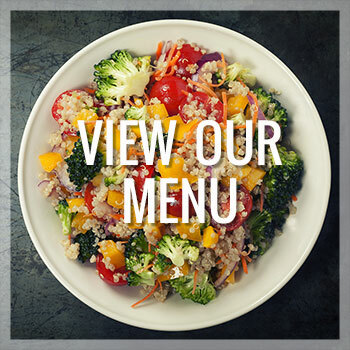 Stop by for our fully prepared meals, like our fresh Sesame Chicken Salad or our low-carb, family-friendly Chicken Enchilada Casserole. They’re sure to give your summer the kick of flavor it needs.